To see more about her research in Urban information-communication technologies (ICT) policy, Transport policy, urban policy and environmental policy, click here. The talk will be gin at 4pm in Condon 106. Please join us for Tea Treats and departmental announcements prior to the talk at 3:30 in Condon 108. 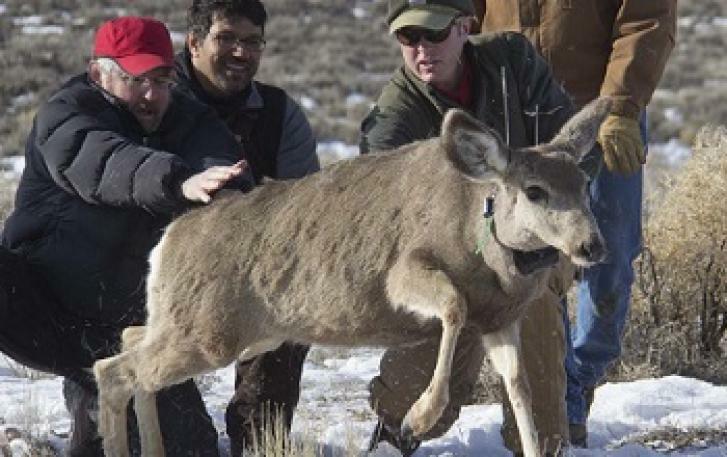 You can find more about her research here. The talk will begin at 2:30pm in Condon 106. Join us at 2pm in Condon 108 for snacks and department announcements. 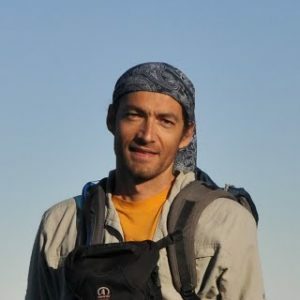 Dr Holtz’s research interests include Forest dynamics, disturbance ecology, climate-fire-human relationships, and bringing students out into the forest to experience biogeography at its best! Please join us prior to the talk at 3:30pm in Condon 108 for snacks and departmental announcements. Geographers head to the AAG! As the first week of spring term begins, you may notice that some of your faculty and grad assistants have disappeared. Many of us are headed to Boston for the annual meeting of the American Association of Geographers annual meeting. This is a chance for us to meet and reconnect with fellow scholars from across the discipline and hear about cutting edge research. 9500 Geographers are expected to descend in Boston this week! While often the focus of academic conferences seems to be on faculty and graduate students, the AAG has been promoting the potential for Undergraduate Geographers to come and actively participate there is a new Undergraduate Student Specialty Group meeting for the first time in Boston and a special newsletter dedicated to activities geared towards undergraduates. Read it! Next year’s conference in New Orleans will also focus on recruiting undergraduates into the conference. There are also funding opportunities through the AAG that can partially or fully pay your way! This provides students with professional development experience like none other! Meet recent graduates and find out tips for students as they prepare to graduate. Refreshments then a presentation by guests on the paths they took to get where they are and where they are now. This event is focused on undergraduate and graduate students. Alumni will range from human, biophysical, and GIScience. The official list of attendees will be published shortly! Geographers, whether official or aspiring, are welcome to join! Snacks and socializing begin at 3:30 in Condon 108. 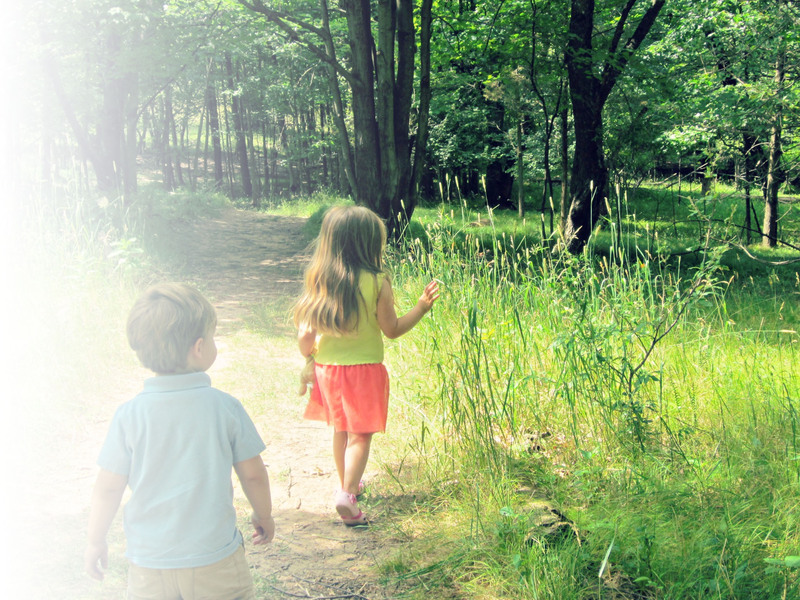 We look forward to seeing many of you there! 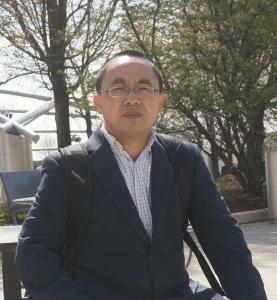 Please note that the previously scheduled visit from Jianxiong Ma, Hong Kong University of Science and Technology, unfortunately had to be cancelled for the time being. We will inform you if we are able to reschedule it for a future date. 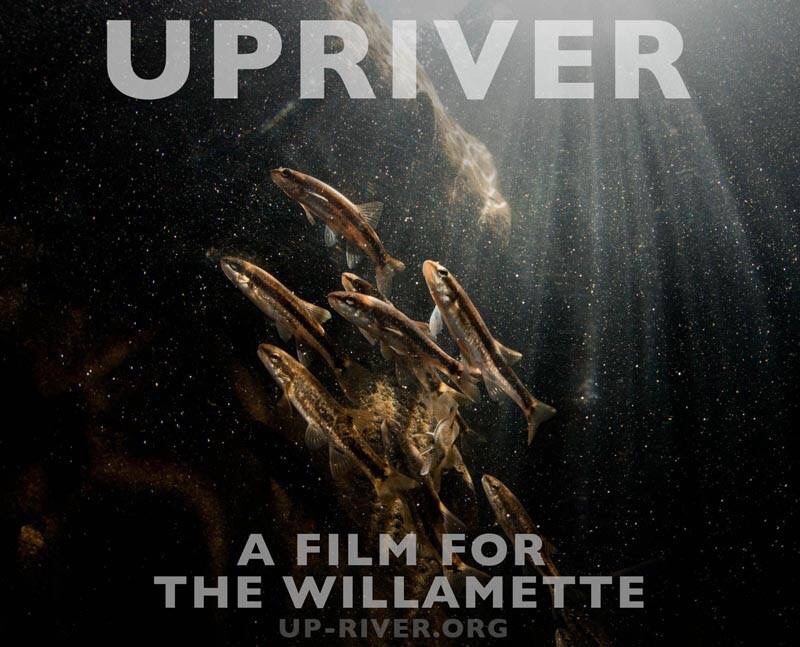 Please join us this Thursday at 4pm in Fenton 110 for a screening of the documentary UPRIVER, a documentary film about the Willamette River and current efforts to restore it. 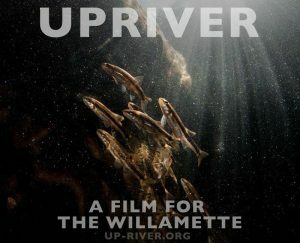 With captivating underwater, aerial and time-lapse imagery of the Willamette, the film tells the story of the renewed sense of commitment to the river and sends the message that we can work as a community to overcome the challenges still ahead. The film will begin after brief remarks at 4pm. Afterwards, there will be time for discussion with Jeremy Monroe, from Freshwaters Illustrated, who will talk about Communicating the nature and value of freshwater ecosystems through imagery and documentary film. 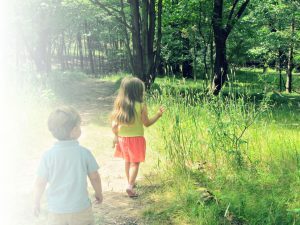 Visit Freshwaters Illustrated’s website to learn more about the film. Because the film will be shown in Fenton 100, we will meet for Tea Snacks in Condon 108 at 3:20 to give us time to head over to the film screening. Our very own Jim Meacham is presenting this Thursday at the OMSI Science Pub Eugene Whirled Pies at Cozmic (199 W 8th), 6:60-8:30 pm. I have it on good authority that he will be bringing props. For more information visit the OMSI Calendar. 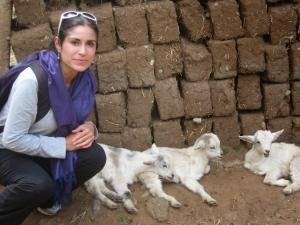 Join us in welcoming Belén Noroña, a PhD Candidate in the Department of Geography here at the University of Oregon. She will her discuss research and reflections on how researchers might impact territorial claims through the research process. 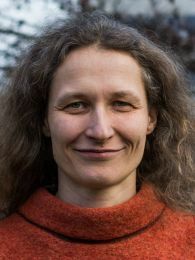 Her talk entitled “Recreating Territories: Academic input in struggles for land” is jointly sponsored by the Department of Geography and the Center for Latino/a and Latin American Studies. Tea snacks will be served beginning at 3:30pm in Condon 108, followed by departmental announcements just before 4:00pm.